Meet our team of highly trained skin cancer specialists. 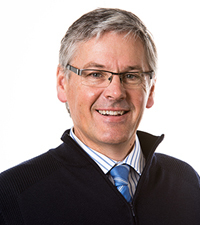 Dr. Tim Jackson graduated from the University of Tasmania in 1986 and has been practising as a General Medical Practitioner since 1991. He is a principle partner in the Eastern Shore Doctors medical group. Dr. Jackson has undertaken subsequent education and training in skin cancer medicine and completed the Advanced Clinical Certificate of Skin Cancer Medicine and Surgery from the Skin Cancer College Australasia in 2015. He enjoys keeping up to date with advances in skin cancer medicine and completed the Skin Cancer Masterclass “Diagnosis and Dermoscopy” in 2017. Dr. Jackson is passionate about supporting patients with skin cancer and is enthusiastic about reducing the incidence and impact of skin cancer within our community. 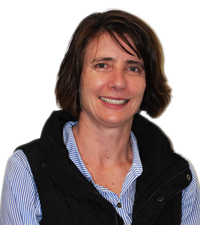 Dr. Cath Jeanneret graduated with her MBBS from the University of Tasmania in 1993 and has worked in General Practice since 1995. Her passion for skin cancer medicine was ignited when attending a GP conference in 2003 where one of the speakers demonstrated a new concept of magnifying images and recording them for comparison and review at a later date for early detection of melanomas. Dr. Jeanneret completed an Australian Diploma of Dermoscopy in 2008, and enjoys staying up to date on the latest clinical information at the regular skin cancer conferences she attends. Fourteen years later, Dr. Jeanneret is thrilled to be working with a passionate team of doctors, nurses and receptionists in a dedicated skin cancer clinic. 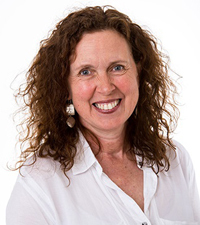 Dr. Stephanie Cooper graduated from the University of Tasmania with a Bachelor of Medicine and Bachelor Surgery in 1992. Dr. Cooper gained her FRACGP in 1998 and commenced her career in General Practice. She is currently completing a Professional Diploma of Dermoscopy, having previously attended various seminars and conferences in skin cancer medicine and dermoscopy. Dr. Cooper has worked with the Hobart Skin Cancer Clinic since 2010. She enjoys working one on one with patients and as part of an interdisciplinary team. Dr. Cooper finds working in the field of skin cancer very rewarding, she enjoys being able to reassure patients that we are able to diagnose and treat the majority of problems early and in house. 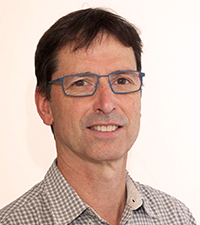 Dr Andrew Elkerton has developed a strong interest in skin cancer medicine and surgery over the course of his 25+ years of general practice, both in Hobart and Perth, Western Australia. Dr. Elkerton has successfully completed the Certificate in Dermoscopy, Certificate of Skin Cancer Medicine and Advanced Certificate of Clinical Dermoscopy (with Distinction) through the Skin Cancer College of Australia. Dr. Elkerton is now pleased to be part of the team at the Hobart Skin Cancer Clinic. A clinic that aligns with his focus on high standards of diagnosis and treatment of skin cancers within our community. 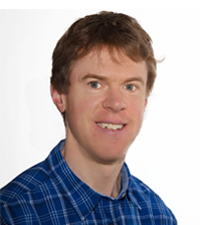 Dr Jonathan How graduated from the University of Tasmania with a Bachelor of Medicine and Bachelor of Surgery with Honours in 2005. Dr. How is a General Practitioner with a special interest in Skin Cancer Medicine, a field of particular importance in Australia. He has worked at the Hobart Skin Cancer Clinic since 2013. 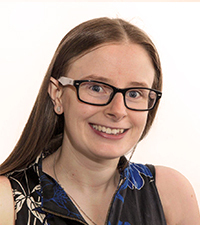 Dr. Elisabeth Banham graduated with her MMBS in 2011 from the University of Tasmania where she was placed on the deans honour roll and graduated with a certificate of academic excellence. She completed her FRACGP exams in 2015 and was awarded the Tasmania Examination Medal. Dr. Banham developed her love of skin whilst working with the dermatology unit at the Royal Hobart Hospital. Since then she has gone on to do further training through the Australasian Skin Cancer College, including receiving the Diploma of Dermoscopy with distinction and attending advanced surgical courses. Dr. Banham thoroughly enjoys working with the team at the Hobart Skin Cancer Clinic and is passionate about delivering exceptional skin cancer care. 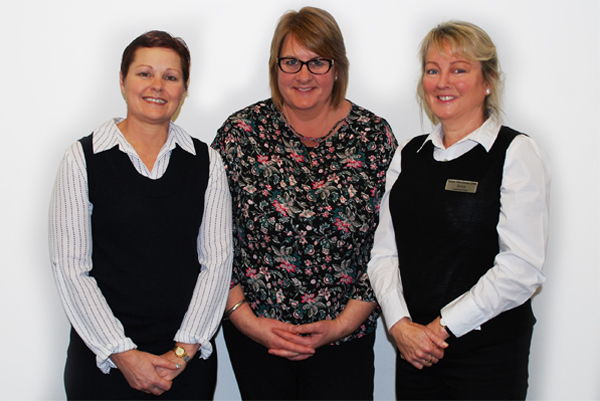 At Hobart Skin Cancer Clinic, our highly qualified nurses are an integral part of the team. They provide support to our doctors and our patients. 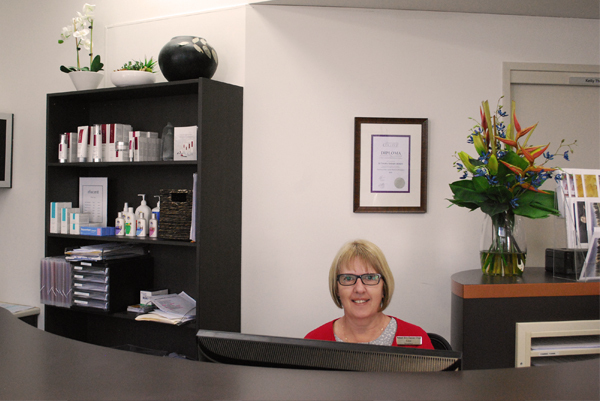 Our friendly and experienced reception and administrative staff ensure that the Hobart Skin Cancer Clinic is run efficiently and smoothly.